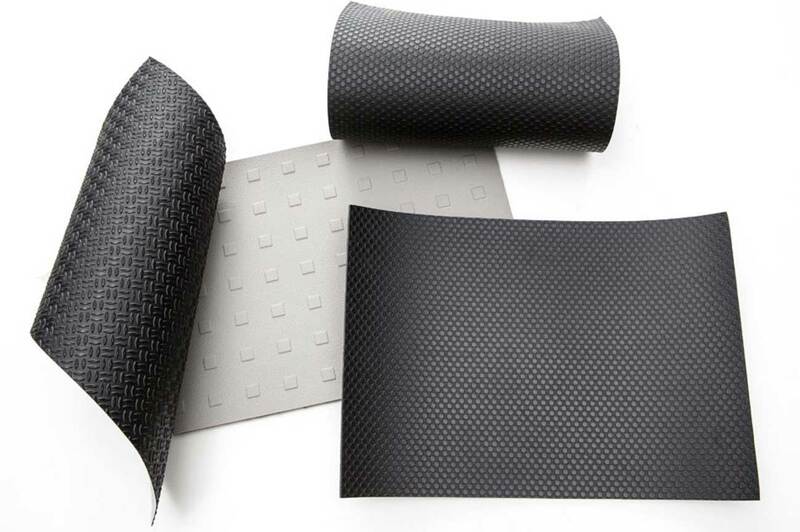 Con-Cover™ foils, bi- and trilaminates are high quality coating and covering solutions for numerous applications. 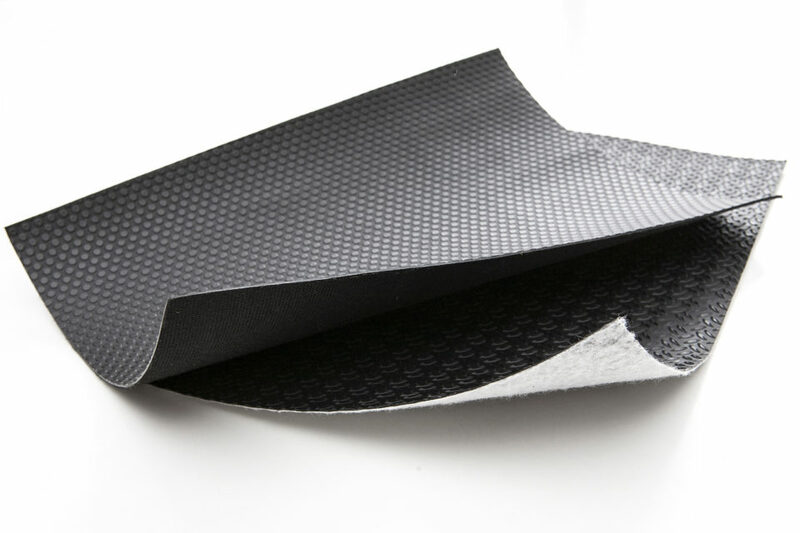 Different kinds of textiles, mesh, fleece or foam can be applied to the upper and reverse side of the plastic film. 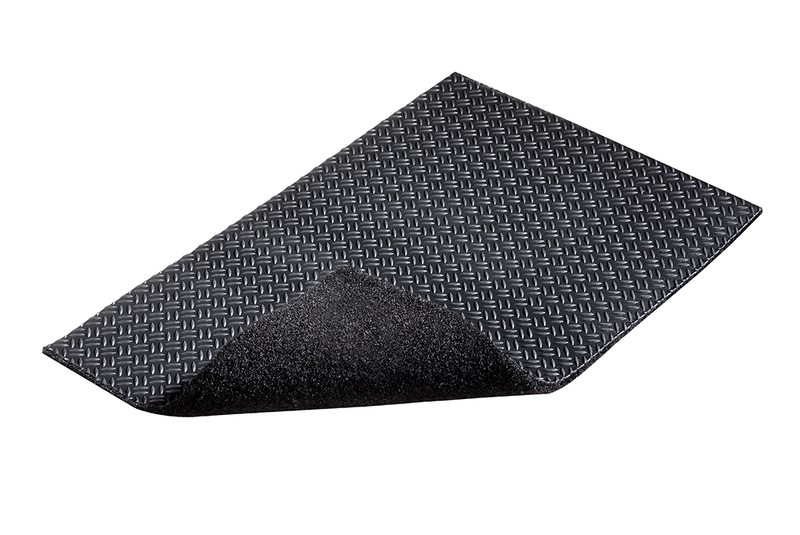 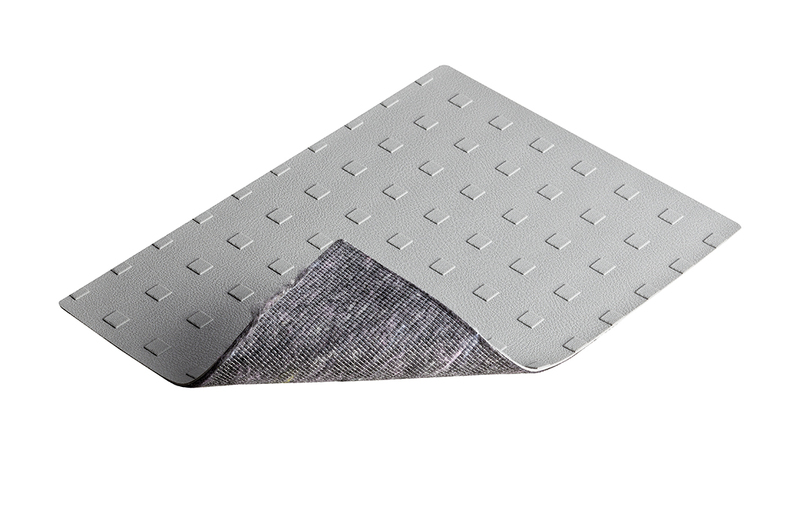 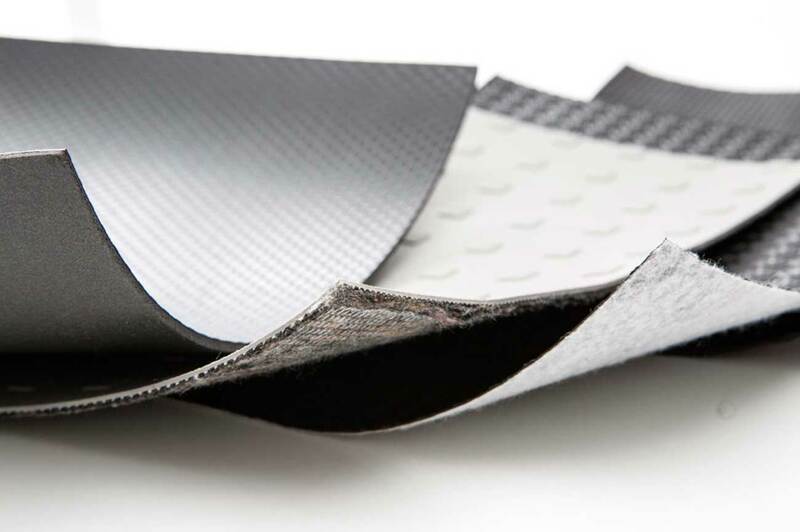 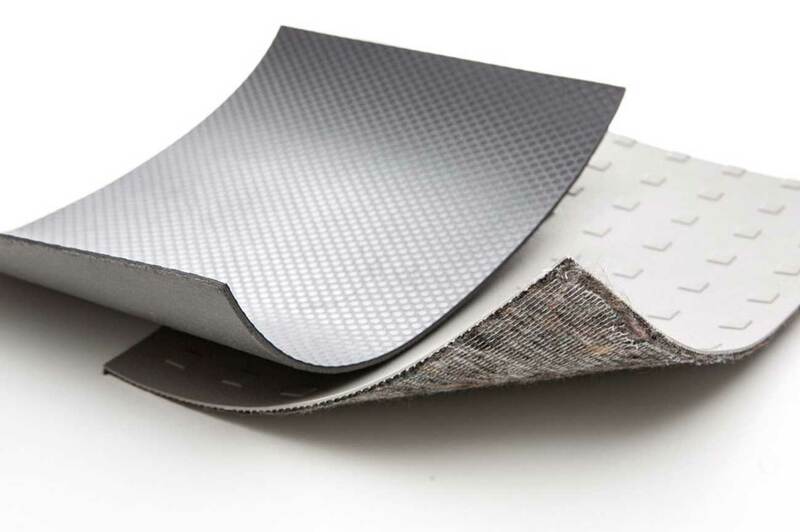 Con-Cover™ is used for automotive interiors as trunk mats and lordosis backings. 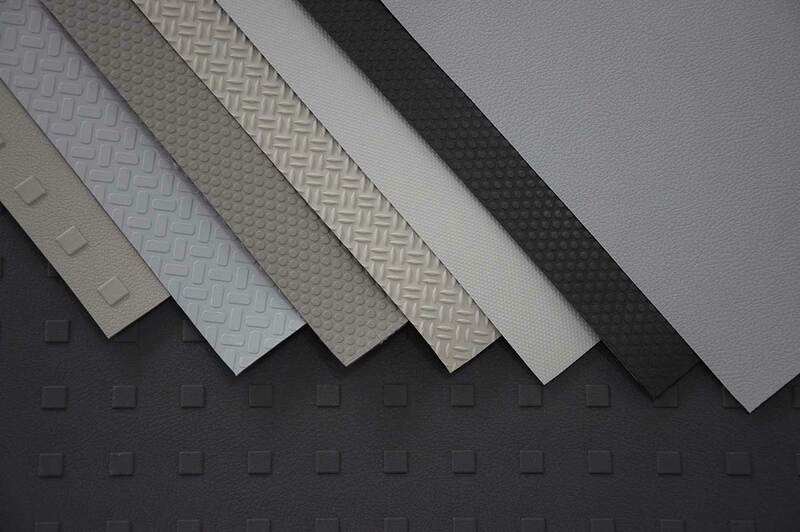 By 3D forming, textile molded parts are created and applied as flooring in passenger compartments or spare wheel recesses.